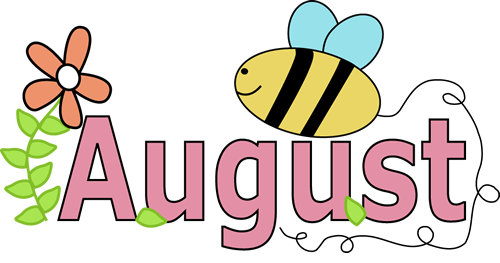 DealDash is very happy to welcome August! Here’s to a wonderful end of the summer. It’s been a long and wonderful summer, it’s hard to believe that August has already arrived. Have you gotten all of the things done that you wanted to do? Have you taken all of the trips that you wanted to take? DealDash is here to remind you of all of the wonderful things that you might have forgotten to accomplish this summer. Summer is a great time to take the whole family camping, have you done this yet this summer? DealDash has some great camping supplies up for auction quite frequently such as Coleman LED Camp Lanterns, Camp Chef Butane Single Burner Stoves, and even Wilson & Miller Mini Charcoal Camper grills! If you click on the names of those items it will take you directly to their page. If you click the “Alert Me” button and DealDash will send you an automated email when the item in question is up for bid. If you would like to check out the entire camping section, just click right here! If the beach is more your style, how about one last hurrah before we lose the rest of our hot summer days? DealDash has lots of great beach items such as sun cabanas, beach totes, and more! Remember, if you get in over your head and bid too many times, you can always BIN (Buy It Now and get all of your bids back.) BINning is a great solution to your problem and is a win-win situation for everyone! After reading this article I hope you have gotten some thought about how to spend the rest of your summer. How about checking out some auctions DealDash and throwing in a few bids here and there? You never know what you might win with just a few bids. There are all types of items in many different categories that are just waiting for you to go bid on them. Go find some awesome products. Good luck and happy bidding everyone!